Take a look back at the top research stories of 2016. Managers don’t tend to think of humour as a management solution, particularly when people are pulled in different directions. But Professor Jarzabkowski and colleagues found that humour was a dominant dynamic with managers at all levels. 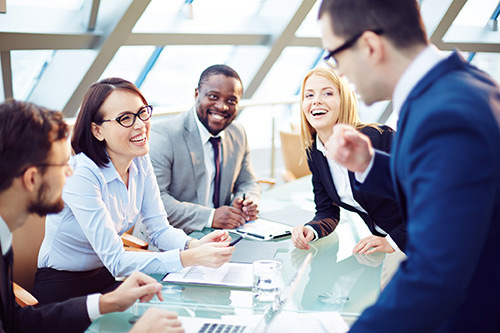 Laughter was also a way for staff to acknowledge workplace paradoxes, particularly where it might not be possible to satisfy competing demands. 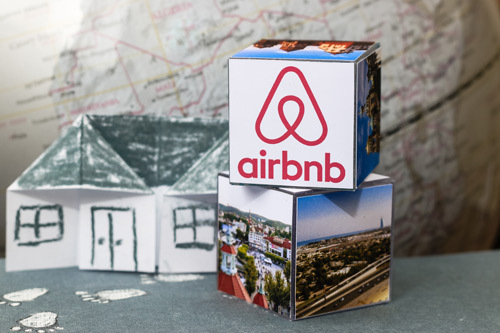 How do iconic business models like Airbnb emerge? In Business Model Innovation: How Iconic Business Models Emerge by PhD student Tatiana Mikhalkina and Laure Cabantous, Professor of Strategy and Organization explored the process of the emergence of a new company and looked at the power of iconic business models, asking the question: How do innovative business models become the exemplars for a new category of firm? Dr Margaret Ashwell, Senior Visiting Fellow analysed data from the UK National Diet and Nutrition Survey (NDNS) and published her findings in ‘Waist-to-height ratio as an indicator of ‘early health risk’: simpler and more predictive than using a ‘matrix’ based on BMI and waist circumference’ published on BMJ Open. 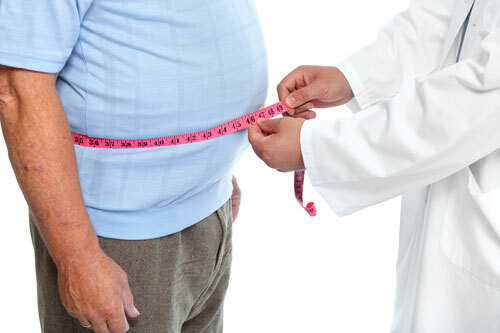 She found that waist-to-height ratio is a simpler and more predictive indicator of the ‘early heath risks’ associated with central obesity than the complex ‘matrix’, based on BMI and waist circumference (WC), currently used by Public Health England (PHE). 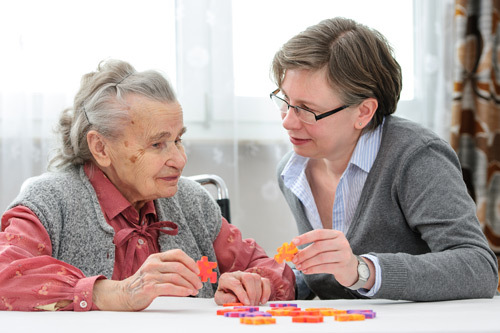 In a paper, Paying for Care Costs in Later Life Using the Value in People’s Homes, Les Mayhew, Professor of Statistics, Dr David Smith and Duncan O’Leary, Research Director at think tank Demos looked at two financial arrangements that could meet this challenge. In the paper, the authors consider two new financial arrangements designed to meet the needs of people in different financial circumstances based on releasing equity from the home: an equity-backed insurance product and an equity bank that lets a person draw down an income from their home. Celia Glass, Professor of Operational Research, and Dr Roger Knight, Research Fellow devised new software that could be the Holy Grail in drawing up staff rotas for hospitals. 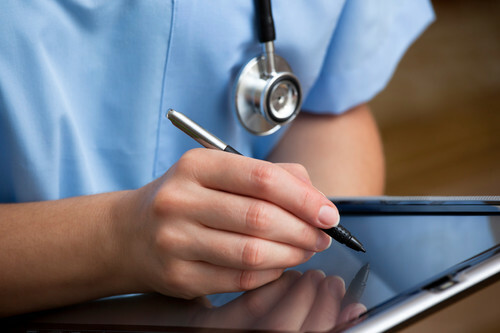 The state-of-the-art electronic rostering programme has the potential to save the health sector millions of pounds by improving use of resources, reducing reliance on costly agency staff and minimising the risk of fines for breaching legal requirements such as the European Working Time Directive (WTD). Andre Spicer, Professor of Organisational Behaviour and Mats Alvesson, Visiting Professor at Cass explore the paradox of 'functional stupidity' in the workplace. On one hand it can be catastrophic: causing organisational collapse, financial meltdown and technical disaster. And yet a dose of stupidity can be useful and produce good, short-term results: it can nurture harmony, encourage people to get on with the job. Their findings were published in, The Stupidity Paradox: The Power and Pitfalls of Functional Stupidity at Work (Profile Books, 2016). 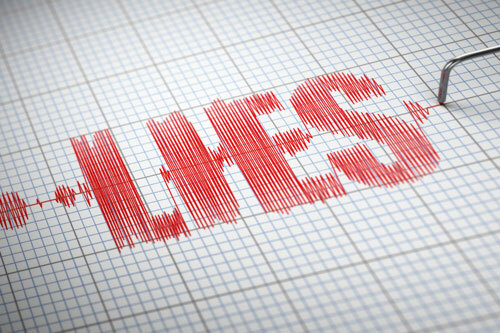 Dr Tom Van Laer and Ko de Ruyter, Professor of Marketing were part of a research team who devised and designed an algorithm that can can detect lies in emails. The algorithm’s practical implications for business are wide-ranging. Organisations that rely on communicating and exchanging information and requests via systems such as email can use the identified linguistic cues for deception and train managers to improve their intuitive skills for judging incoming e-mails. The full paper, ‘Untangling a Web of Lies: Exploring Automated Detection of Deception in Computer-Mediated Communication’ was published in the Journal of Management Information Systems. 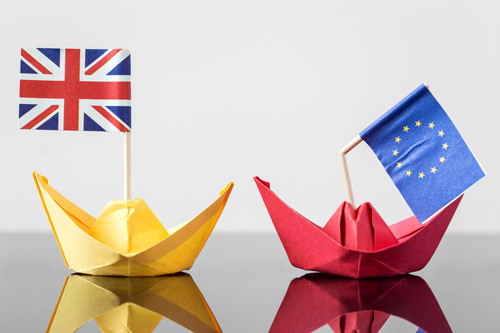 Is it fair to blame Brexit for the pending branch closures within Lloyds Banking group? Chris Rowley, Professor of Human Resource Management commented on the pending cutbacks within Lloyds Banking Group. In a groundbreaking new study called ‘Do Women Ask?' 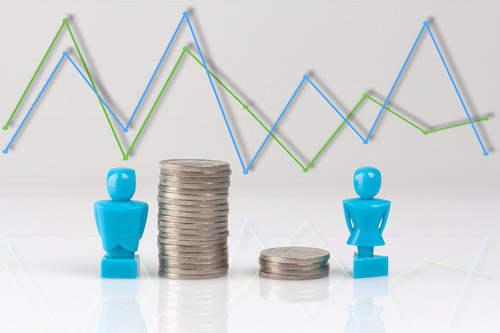 Dr Amanda Goodall and colleagues found that women ask for wage rises just as often as men, but men are 25 per cent more likely to get a raise when they ask. Using a randomly chosen sample of 4,600 workers across more than 800 employers, the research was the first to do a statistical test of the idea that women get paid less because they are not as pushy as men. The researchers found no support for the theory. 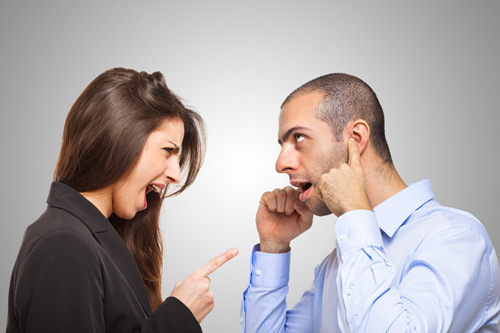 The authors of the study also examined the claim that female employees hold back for fear of upsetting their boss, and again found no evidence for this theory either. 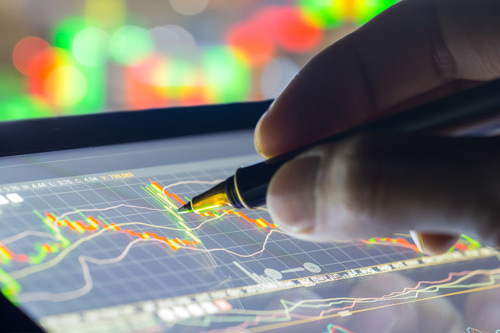 While many academic studies focus on the performance of actively managed funds, ‘The Performance of Long-Serving Fund Managers' focuses on the performance the fund managers. The study looked at the performance of a sample of 360 individual US fund managers who had all managed the same fund for at least 10 years. The study, authored by Andrew Clare, Professor of Asset Management, found that the average, net of fee, risk-adjusted performance of these managers over the ten years of our sample was attractive compared to similar values calculated for wider samples of the manager population. 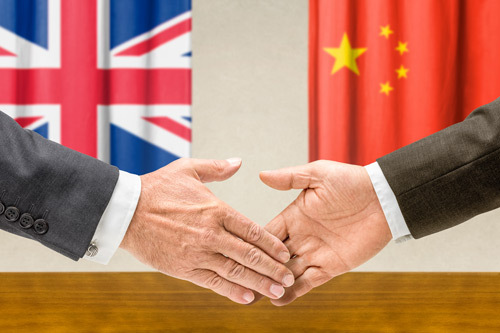 A new paper entitled, 'An Analysis of Short-Term Performance of UK Cross-Border Mergers and Acquisitions by Chinese Listed Companies’ focuses on cross-border acquisitions from China to the UK during the period 2012, when Chinese companies began making frequent acquisitions in the UK, to mid-2016 and is the first of its kind. Written by Lin Zhu and Scott Moeller, Professor in the Practice of Finance, they found that solid, reliable data regarding M&A deals related to China was notoriously difficult to obtain and confirm. Therefore, this research was made possible by utilising the proprietary database of Chinese deals compiled by Grisons Peak LLP where the final sample was 44 UK acquisitions by Chinese publicly-listed companies where deal sizes were greater than $5 million and the deals resulted in control (over 50% ownership) of the target companies. 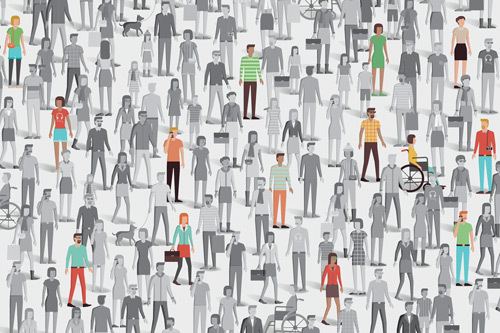 Co-authored by Nick Bacon, Professor of Human Resource Management, the report, entitled ‘Ahead of the arc’ highlighted the current disability employment gap of 32 per cent will reduce by just 2.6 percentage points by 2020 on current rates of progress, and that it will take until 2065 to reach the target of 16 percentage points. The report argued that the Government’s target is highly ambitious and will only be achieved with decisive and innovative action. It outlined several new interventions that will be required if the target is to be met.